Whatever the project, ICL has the right grass seed mixture for you. ICL's Landscaper Pro products offer landscaping professionals the finest selection of affordable grass seed mixtures. These mixtures deliver what every customer appreciates – quick germination that produces lush, dense and aesthetically pleasing grass. 31 October 2018 Partnership Ostara Nutrient Recovery Technologies Inc.
LandscaperPro New Grass is versatile fertilizer that is great for application on a new lawn or for when renovating an existing lawn. LandscaperPro All Round is an all purpose fertilizer designed to deliver long-term nutrition. It is the ideal fertilizer to be integrated into other landscaping programs. 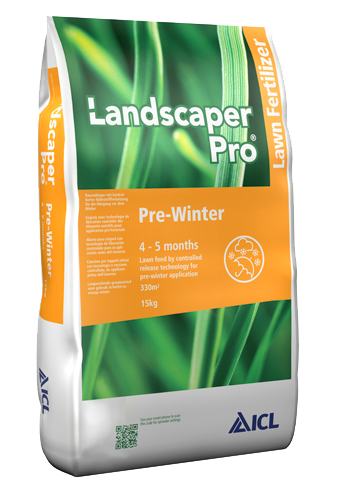 LandscaperPro Pre-Winter supplies turf with the proper amount of nutrition to endure the winter months. It also supplies enough nutrition for a great start in the spring. LandscaperPro Full Season is an amazing timesaving fertilizer. One simple application delivers enough nutrients to properly feed the plant throughout the entire growing season. 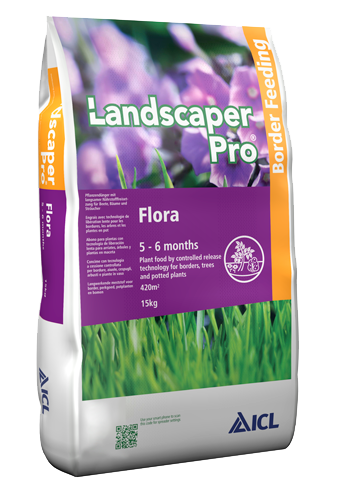 LandscaperPro Flora delivers proper plant nutrition using slow release technology. It is intended for borders, trees and miscellaneous potted plants. Its unique blend of nutrients encourages maximum flowering and optimum health. LandscaperPro Flora Tablets are based on Osmocote’s world famous technology. The Nitrogen, Phosphorus and Potassium are slowly made available for the plant’s uptake, and not lost into drains, ponds or ditches.